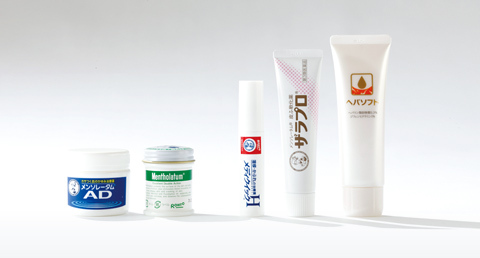 Our Brands | Rohto Pharmaceutical Co., Ltd. 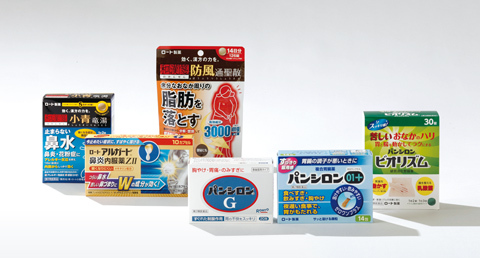 Since the launch of gastrointestinal medicine Ikatsu in 1899, Rohto has offered high value-added OTC medicines (non-prescription drugs), beauty products and supplements that only we can create, while responding to our customers' needs. 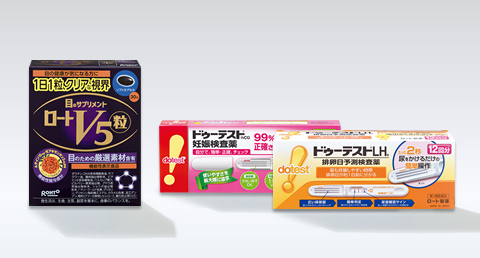 In the eye care category, sales of our OTC eye drops account for more than 40% of the Japanese market. Rohto contributes to maintaining healthy eyes and preventing eye diseases by providing eye drops and contact lens care items that take various needs in advance. In the category of oral medicine, we create products such as gastrointestinal medicines, herbal medicines and supplements that are trusted across various generations, with our motto "creating highly effective products with ease of ingestion and use" in mind. For skincare, we have developed number of products from Mentholatum Ointment used at household around the world for more than 100 years to functional skincare using novel ingredients and formulation technologies. Since 2009, Rohto has been offering episteme, a skincare brand based on concentrated wisdom of Rohto and advanced technologies. We also run beauty counters Rohto Beauty Health Science where our "beauty and health" services are introduced directly to each customer by Rohto's expert consultants. At the counter, episteme and Obagi branded products are sold; and products continue to be created with history and experience of Rohto, where we have been seeing beauty from within and outside, together with leading information and skills accumulated at clinics and salons. More information provided in Japanese about our brands sold in the Japanese Market. 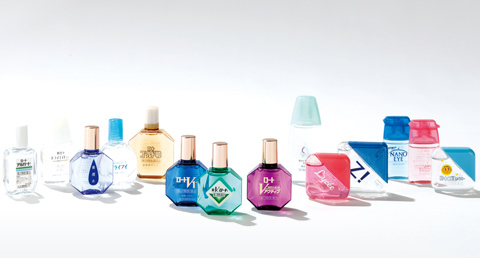 More eye care products such as eye drops, care for contact lenses, and eye wash. 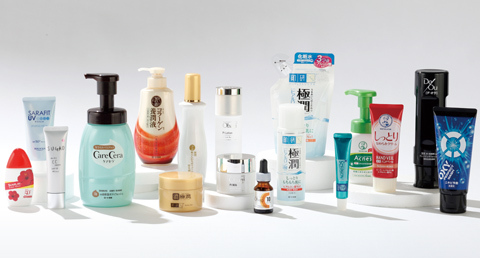 Basic facial care products such as face wash, lotions and cream. Medicine and medicated products for skin. Medicine for internal use such as digestive and herbal medicine. More information on other categories.